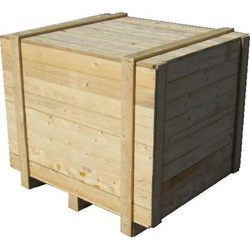 We are the leading manufacture, supplier and importer of heavy duty crates in chennai, tamilnadu, india. Which is double walled heavy duty crates. We have gained a remarkable position in the market that is involved in offering Heavy Duty Wooden Box. 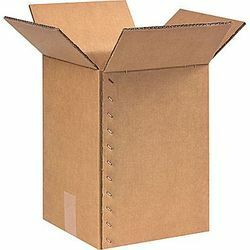 Owing to our in-depth knowledge in this domain, we are specialized in providing Heavy Duty Carton Box. To meet the various requirements of the customers, we are involved in offering a wide assortment of Heavy Duty Packaging Box. Heavy Duty Shippers for Automobile Industries. Tailor made heavy duty dampers and guillotine dampers. The range of products includes on-off and modulating types as well as zero leakage type. • The diverter damper is used in combined cycle power plants with the aim to maximize flexibility.